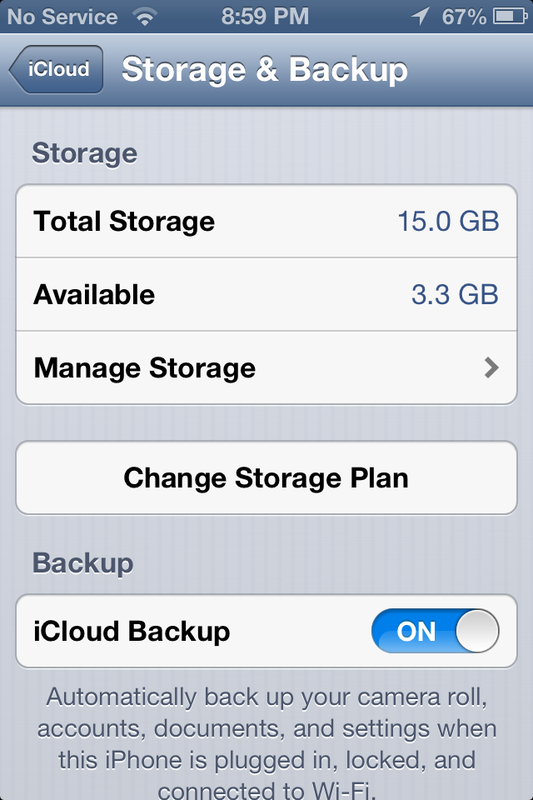 What is iCloud and Should I Turn It On? 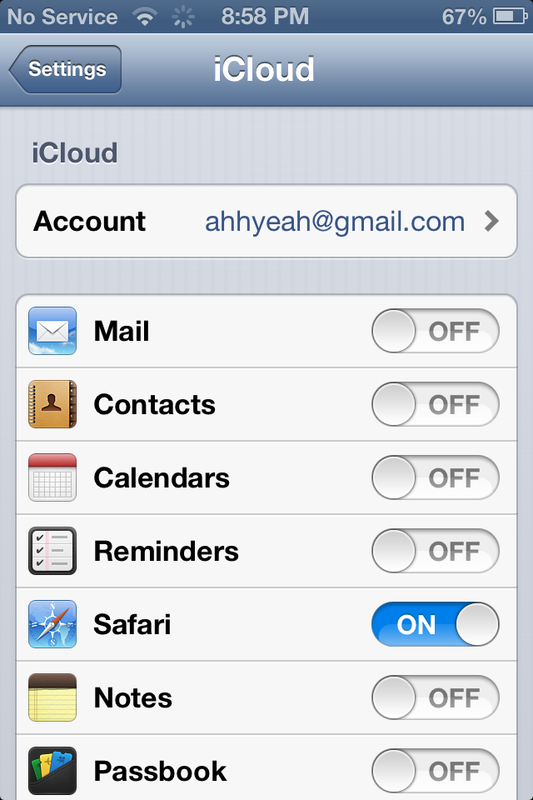 You are here: Home / iCloud / What is iCloud and Should I Turn It On? In this video I talk about iCloud. I explain what it is and why you should use it. I also give tips on how to customize your settings. What does this mean for multiple devices on one account? Can the wife and I keep separate cloud data? Yes you can. I recommend having the same account. Will the iPhone Life Come With iLife? What Case Should I Get for My iPhone?